Motherhood is demanding. It requires long hours and a lot of hard work. Often, you may find yourself sacrificing sleep, nutrition and exercise in order to place your children’s needs first. While focusing on your children is absolutely the right approach, it’s also important to do something good for yourself from time to time. As we enter a new year, it presents a great opportunity to set some goals, such as looking and feeling your best. If you’ve found that the rigors of motherhood have made it challenging to maintain a toned, fit body, you may want to consider a mommy makeover. 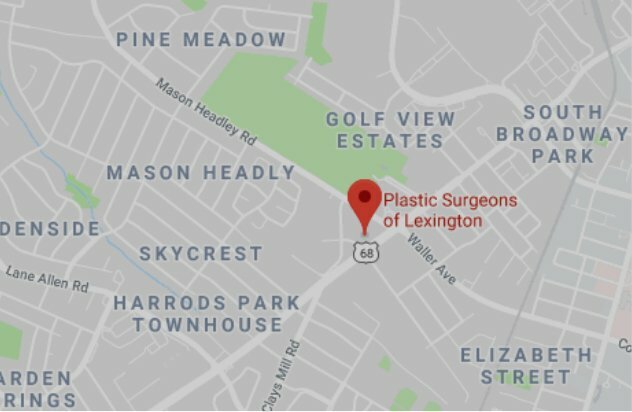 At Plastic Surgeons of Lexington, our surgeons will customize your treatment plan to address your unique concerns and goals. We’ve helped many women restore the youthful, beautiful figure they enjoyed prior to having children. As long as you are in good overall health and have realistic expectations for the outcome of your procedure, you are most likely a good candidate for a mommy makeover. Keep in mind that in order to achieve the best possible results, you should be near your ideal body weight and live an active, healthy lifestyle. It’s generally best to achieve any weight loss goals before moving forward with your procedure. You should also consider future family plans before deciding to undergo a mommy makeover. It is generally best to wait until you are done having children since future pregnancies can negatively impact your results. When planning out the timing of your procedure, you should also think about when you will be able to build some downtime into your schedule. It will take several weeks for your body to heal after surgery, and you may find it challenging to handle certain parenting responsibilities during this time. For example, you won’t be able to pick up your children until you are sufficiently healed. Therefore, you’ll need to make sure you have the proper assistance around the house during the first few weeks of recovery. Our doctors can discuss these considerations with you during your consultation. If you would like to learn more about your mommy makeover options, please contact Plastic Surgeons of Lexington using the form on this page or call 859-276-3883 today to schedule a consultation. We serve patients in Lexington, Frankfort, Georgetown and the surrounding areas of Kentucky.